When you support Girls Inc., you are telling a girl that she has someone in her corner who believes in her strengths and abilities. You are investing in her future. 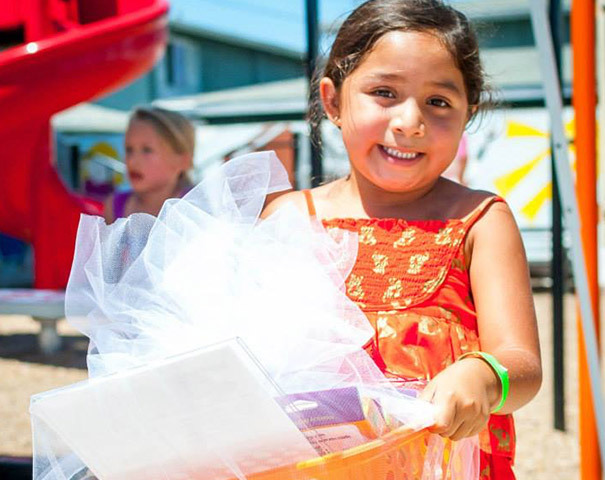 Our signature events are a great way to positively impact the lives of girls in Bay County.